TUESDAY, Feb. 19, 2019 -- Codeine is one of the drugs at the center of the opioid epidemic affecting adults and teens across the United States. There are also concerns about its effects on very young children -- not addiction, but life-threatening events and deaths due to codeine's side effects. 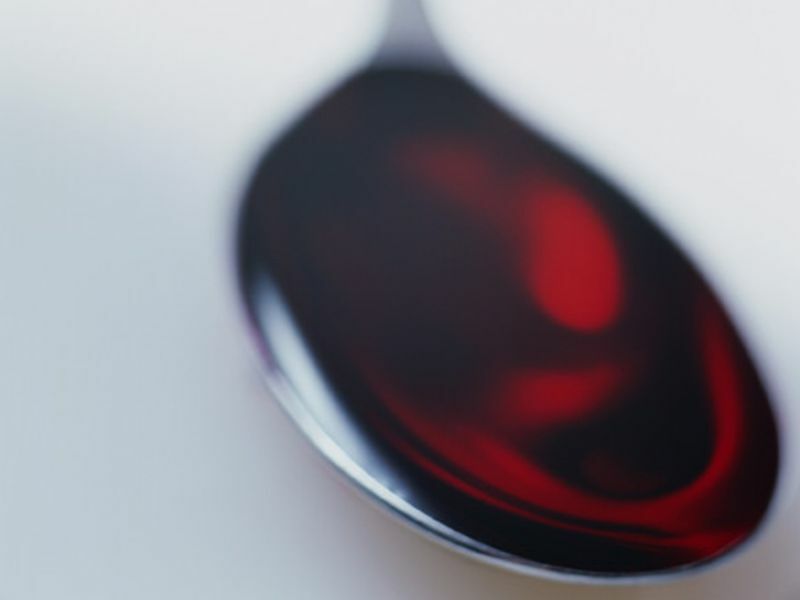 Codeine has often been prescribed to kids to ease pain after a surgery like tonsillectomy. It's also been part of the formula in some prescription and over-the-counter cough syrups that are still available on drugstore shelves in some states. But there's no evidence that it does anything to stop coughing. Rather, it can make kids drowsy. In fact, codeine's effects vary greatly from one child to another. About one-third get no pain relief, while one in 12 has a dangerous reaction, most notably slow or difficult breathing, which, in some cases, has been fatal. This could be because young children metabolize the drug very rapidly and/or because of an undiagnosed breathing condition like sleep apnea, research suggests. Published reports about codeine's potential dangers and efforts of groups such as the American Academy of Pediatrics (AAP) led the U.S. Food and Drug Administration to conclude in 2018 that these drugs should not be prescribed to anyone under age 18. If you happen to have any codeine drugs in your medicine chest, it's important not to give any of them to a child, even if they seemed to help in the past. For mild to moderate pain, opt for safer alternatives, such as children's doses of acetaminophen (Tylenol) or a nonsteroidal anti-inflammatory like ibuprofen (Motrin). A spoonful of dark honey is better than over-the-counter cough syrups, and the AAP recommends it for children over age 1. For babies and young kids, a teaspoon of agave nectar before bed can help, according to a recent study in JAMA Pediatrics. The U.S. National Institute on Drug Abuse for Teens has more on the dangers of codeine.